Hummer-Limos.com is offering special packages for Limo hire. 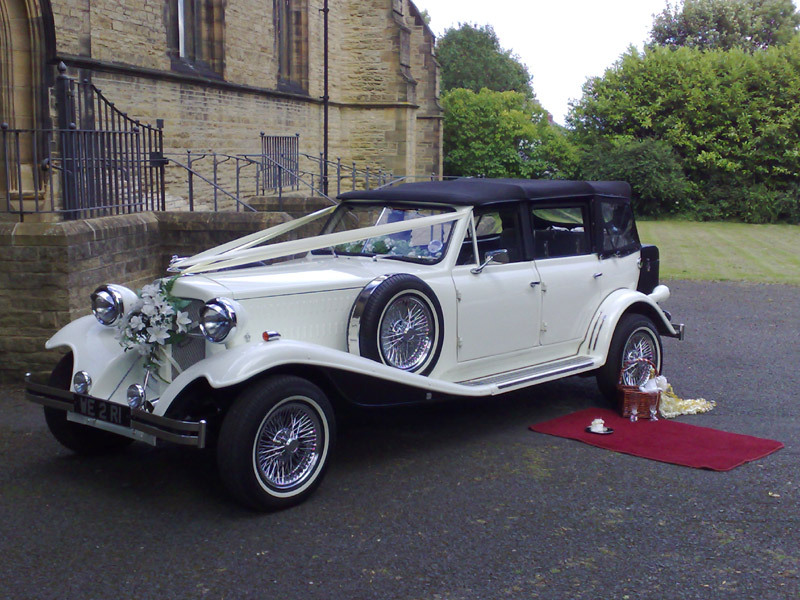 Limo Hire in Birmingham at cheapest price. Call 0800 077 5 007 for more info. MIDLANDS Premier Limousine Hire Service has Launched a new campaign this month which will offer Limousine hire at special discounted rates for the month. Limo Packages will allow new customers to enjoy discounted limo hire in and around Midlands area.